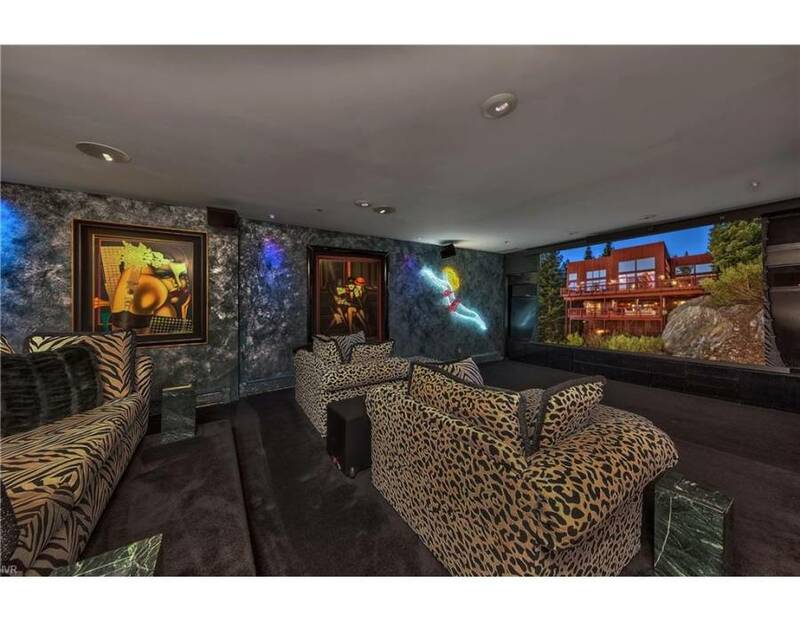 David Coverdale is selling his Incline Village estate at 757 Champagne Road for $9,850,000. 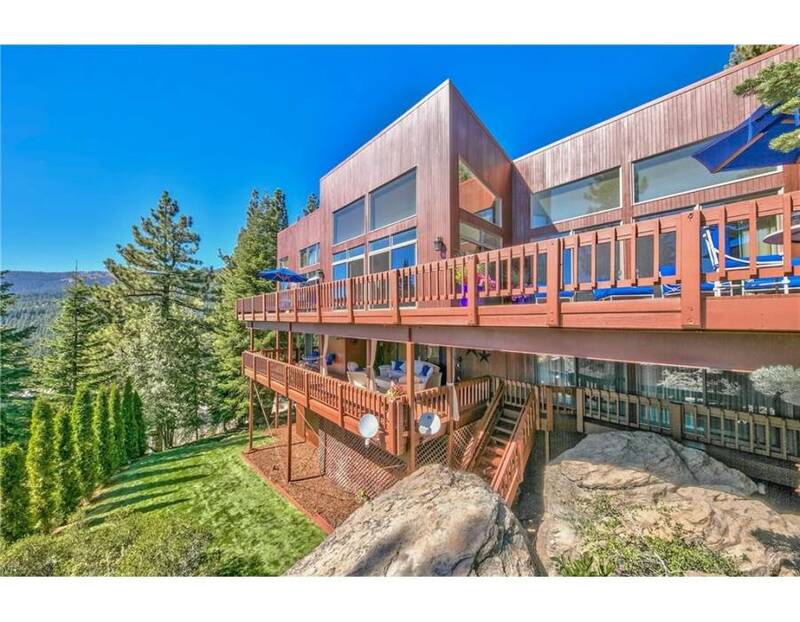 The 9,035 square foot home sits on 1.05 acres, offering privacy without sacrificing lake views. 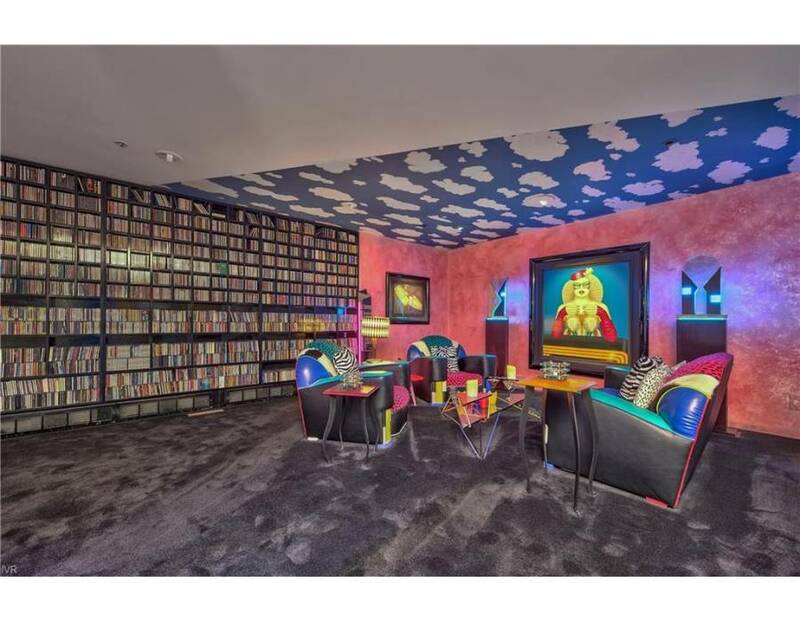 But more importantly, this is truly a rock star home! From the indoor pool surrounded by Roman-style columns, to the massage room, sauna, and theater, amenities abound and the decor is simply over the top. 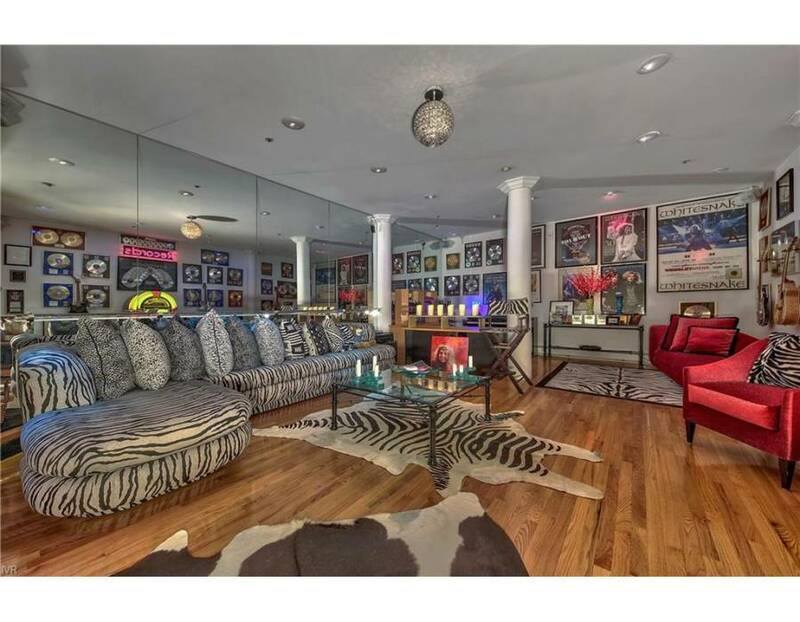 The lounge, with zebra pattern fabric, a 135" screen, wet bar, cocktail lounge, and decorated in bright colors and wild patterns assures you that home, most certainly, was designed with rock star taste. Large decks with lake views span the exterior of the house with access from most rooms. A slate patio area with a waterfall wall offers a peaceful retreat in a landscaped garden area. 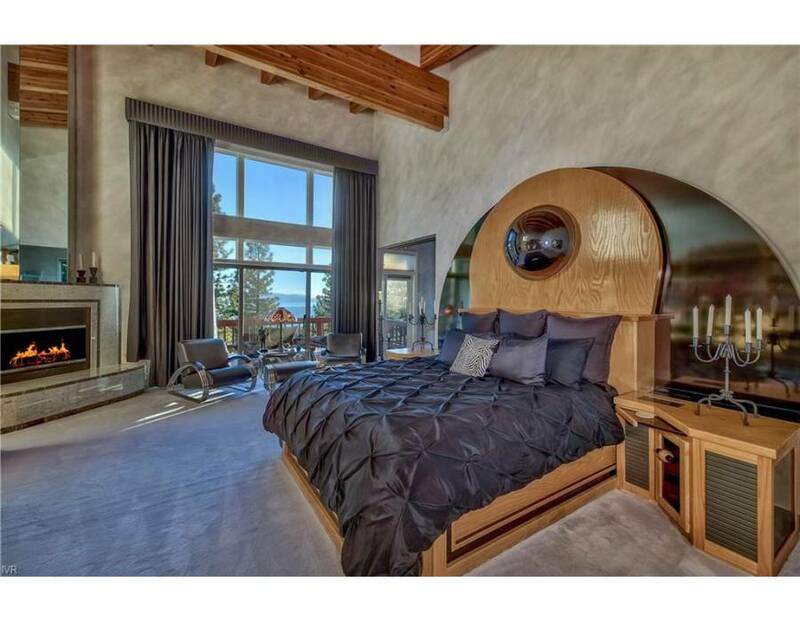 The master bedroom is no exception. 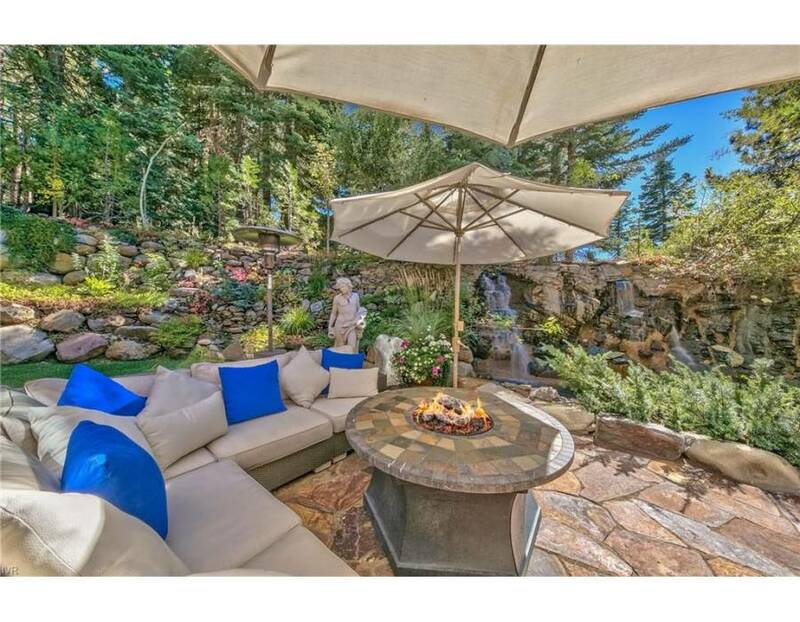 Lavish decor compliments the fireplace, deck access, and lake views. 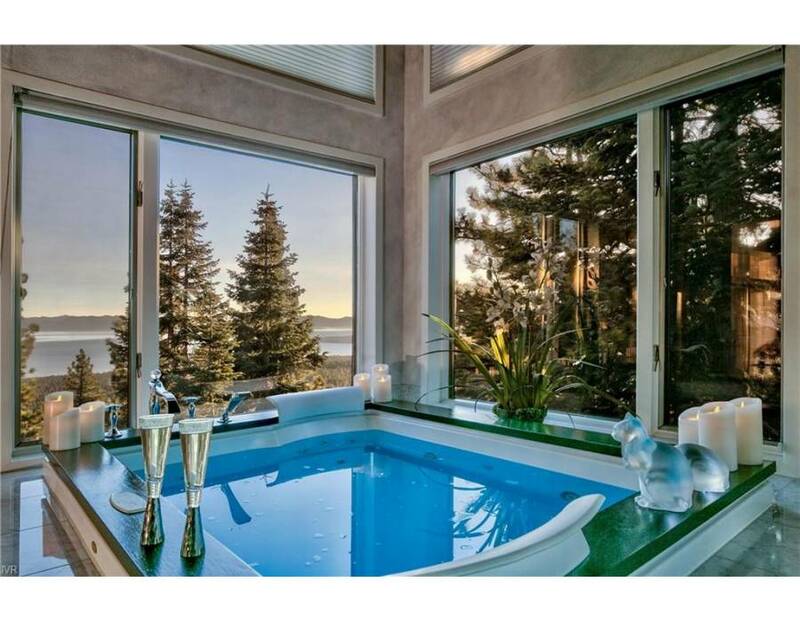 The master soak tub, surrounded by lake views, is simply extravagant. David Coverdale is an English rock singer best known for being the lead singer of Deep Purple and the founding member of Whitesnake. 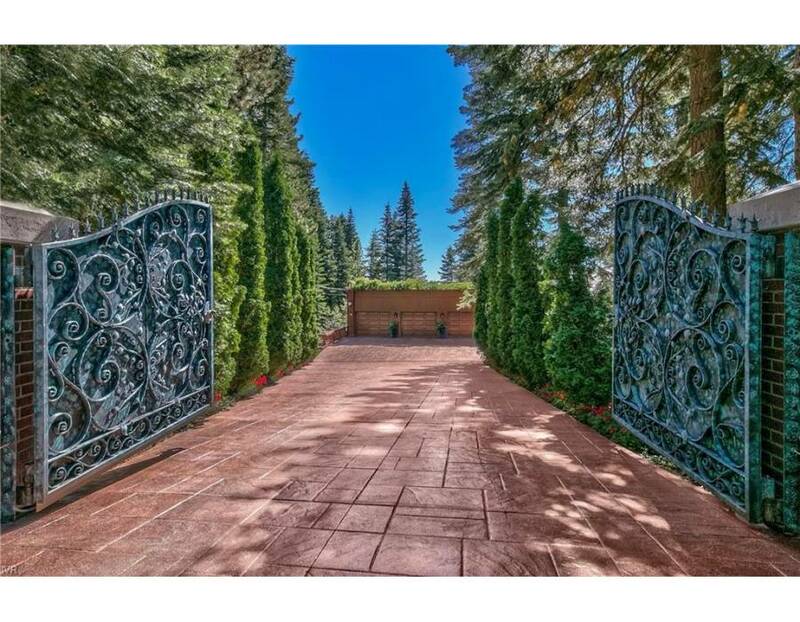 Bill Dietz, principal broker of Tahoe Luxury Properties, previously sold both 703 and 711 Champagne Road.